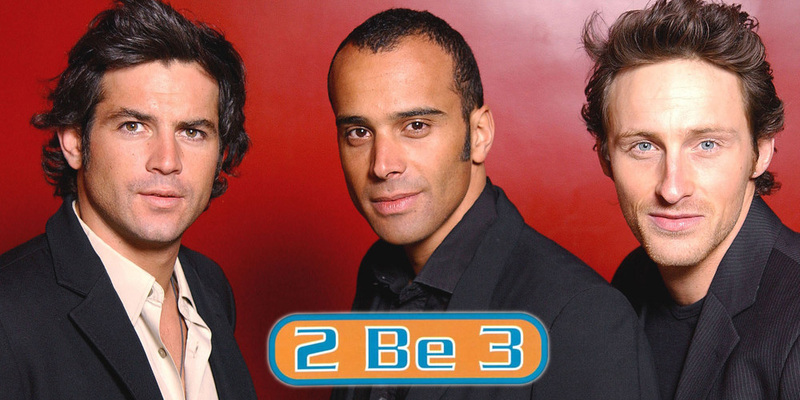 2Be3 was a very popular French Boyband who appeared in their own successful TV show. Headhunted by the boybands’ manager finding me through my own personal website. I provided project management bringing together teams in various related companies such as Edel Records, the Fan Club, TV and Film companies. I created a popular website profiling the band members, their tours, music and other activities; the site had over one million hits per day. I also assisted with marketing and public relations. Fans still contact me today to learn more about the times when band members were active.